Morale has plunged at Manchester United following their somber 2-0 defeat to PSG at Old Trafford. Even though the loss was only a first leg in the Champions League fixture, the end of Ole Gunnar Solskjaer’s unbeaten run and a largely uninspiring showing from the Red Devils has raised numerous questions. On Tuesday, it was the injuries to Anthony Martial and Jesse Lingard, forcing Solskjaer to sub them off during the half-time break, that really spoiled the side’s shape. Already struggling to find their bearings, those two crucial forwards being subbed off left the lineup in a directionless plight. The men that came on didn’t help matters either, and one of them has quite predictably faced the brunt of the criticism. 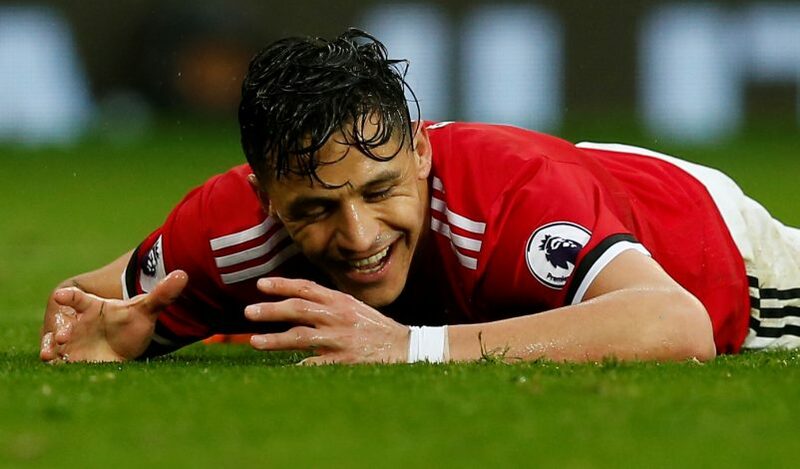 Alexis Sanchez was subbed on for Jesse Lingard, and the Chilean had a disaster of a game. For the entirety of the duration when he was on the pitch, not a single move of note was made, and the huge sum he pockets didn’t even merit a key pass, let alone a shot on target. While United fans are accustomed to critiquing their failed no.7, the true nature of the showing came through Solskjaer’s comments on Sanchez’s performance. These are quite damning words from a man who reinstated Paul Pogba, Marcus Rashford, and to an extent, even Romelu Lukaku back to their playing form. While the writing has been on the wall for quite a while now, the PSG defeat may all but ensure that Sanchez won’t be a Red Devil for much longer. It is a pity, given how supporters of the European powerhouse were ecstatic when he initially arrived.